The Emotional Skills Assessment Process® (ESAP®) provides a positive assessment of personal emotional skills essential to academic success and career excellence. The ESAP® is not a diagnostic tool. It is a resource for positive self-exploration and personally meaningful development. 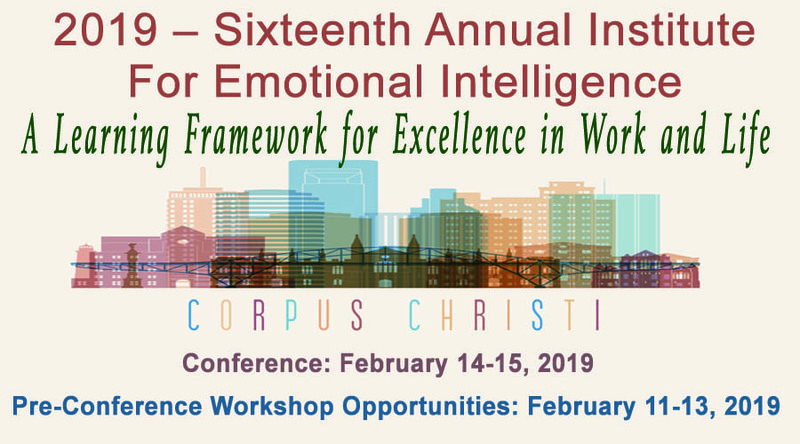 When used by caring trainers, instructors, and professors who model emotional intelligence (EI) themselves, the ESAP® fosters a healthy self-awareness and provides a baseline for developing, strengthening, and enhancing important life skills often overlooked in curricula. Provides a personal profile of 10 EI skills for identifying skills to develop, strengthen, enhance; 3 problem indicators identify low, normal, and high levels; and includes definitions for learning about EI skills. Combine with other resources (AWAKE Daily EI Journal©, Emotional Intelligence: Achieving Academic and Career Excellence in Work and Life©, Extended Profile Report©) to increase depth and breadth of learning experiences. 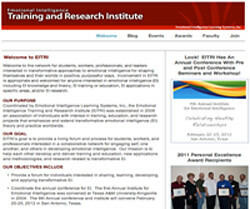 Schools and individual instructors embed the ESAP® and related resources to improve student success (Texas A&M University-Kingsville, Air University, South Texas College, Galveston College, and many others). Based on the ESAP® model of student engagement, Galveston College embedded EI as one of three principles for institutional success in its 2005 Quality Enhancement Plan (QEP). McLennan Community College uses the ESAP® dimensions to help define their QEP – Learning Environment Adaptability Project (LEAP). For education professionals and institutions, the education version of the ESAP® is available both online and by paper and pencil. The cost for online education version when managed by the institution is $5.00 each. The education ESAP will only be sold to a qualified project managers who have worked with EILS to complete our emotional intelligence certification process. When instruments are managed by a third-party PM, the purchasing organization should expect to pay a separate management fee approximately equal that of the purchase price of the instrument. We encourage everyone who uses our assessment products to attend one or more of our EI Certification Workshops for in-depth learning about the transformative model of EI. As part of the certification, a complimentary institutional program manager (PM) account is offered for online access and control of purchased instruments. As indicated in the previous paragraph, for institutions who prefer we manage the instrument and process for them, we charge an additional $5.00 per instrument for low-medium volume requirements. Paper and pencil copies may be purchased for $5.00 plus printing, shipping/handling, and sales tax (if applicable). Printing costs vary depending on quantity. EILS offers a discount of $1.00 per instrument ($4.00 each) is given for orders exceeding 1,000 units. The education ESAP® is purchased by contacting us. Once purchased, the online ESAP® is managed and accessed by visiting http://www.doesap.com.